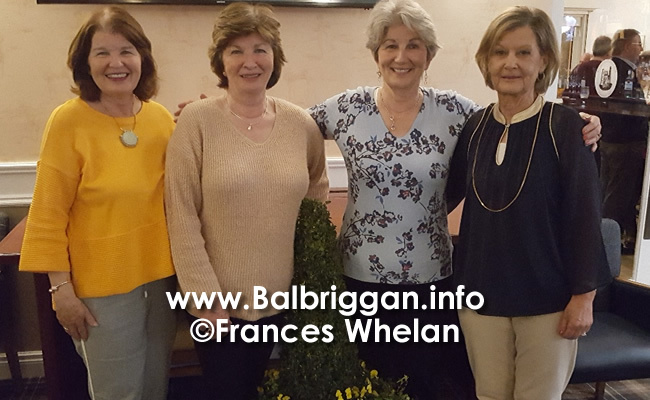 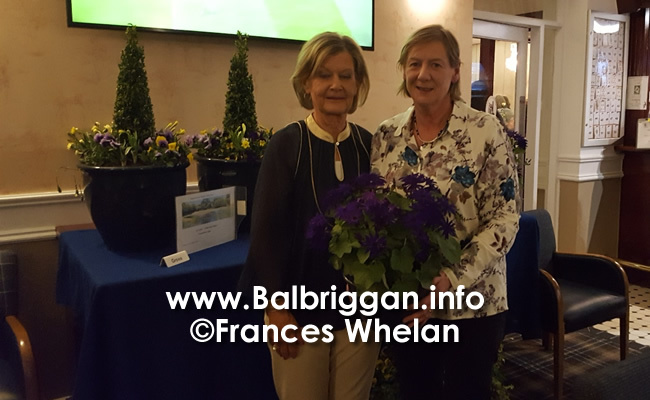 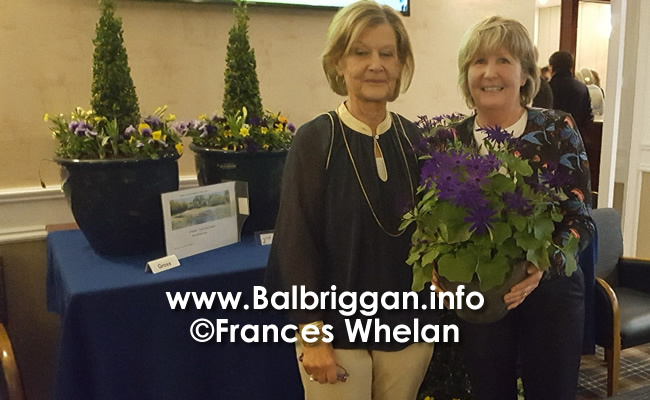 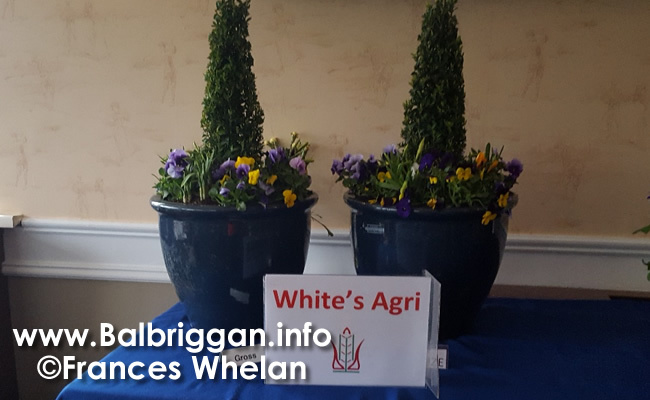 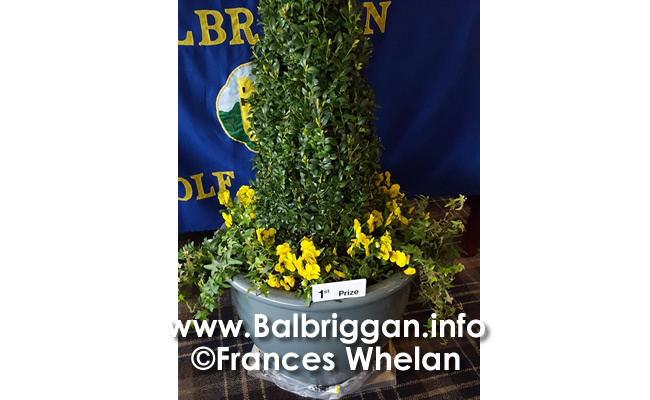 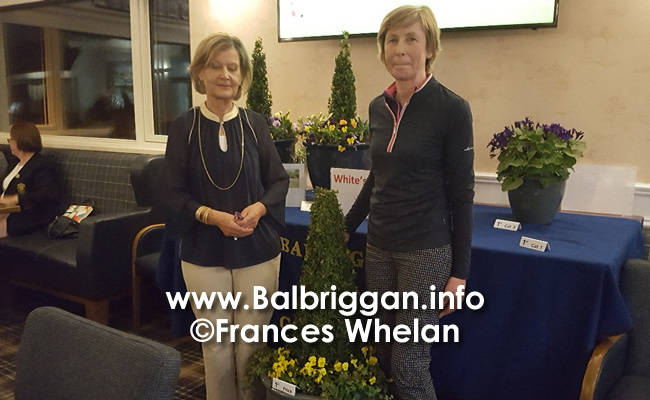 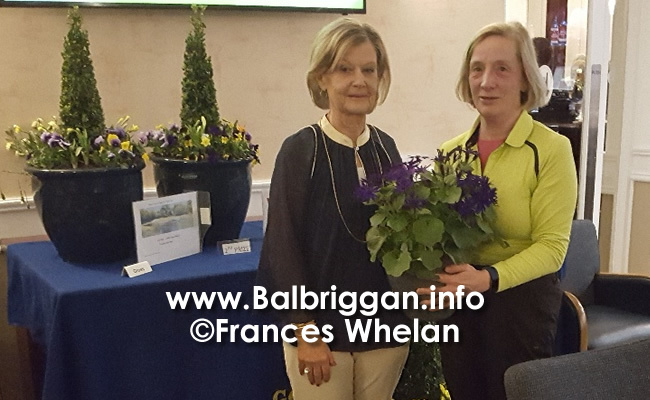 There was a fantastic turnout on Tuesday 10th April in Balbriggan Golf Club for the sponsored Ladies Open Singles Competition. 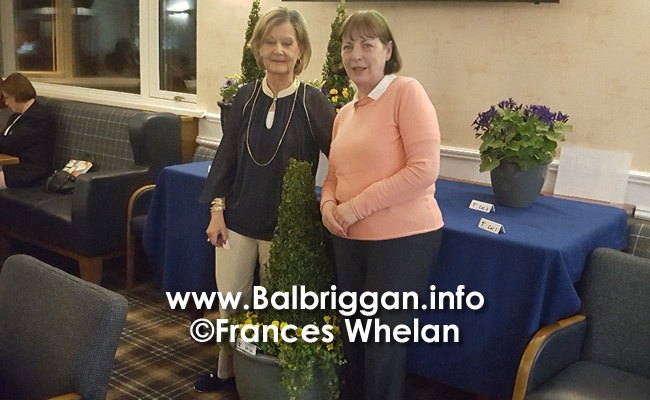 Lady Vice Captain Marie & her husband Pat White of Whites Agri sponsored the magnificent garden planters. 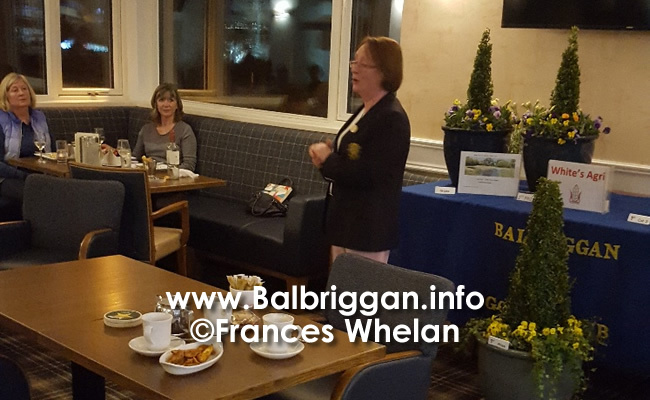 Lady Captain Beatrice welcomed everyone & thanked the very generous Sponsors. 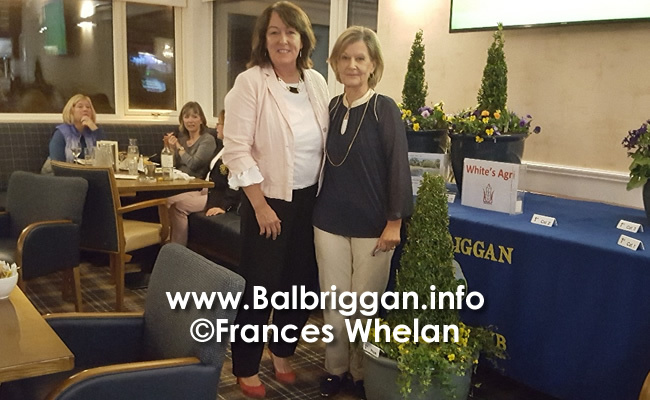 Lady Vice Captain Marie thanked all those who played including her 3 sister in laws Freda Rigney, Ann Rooney & Barbara Sweetman.